For the past 20 years, Dr. Joseph Berenholz has been an Obstetrician/Gynecologist in the Detroit area. During that time, he has delivered thousands of healthy infants. 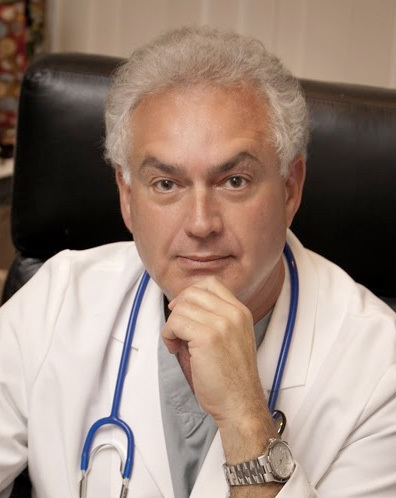 However, his real passion has been gynecologic surgery, specifically Urogynecologic, labiaplasty, vaginal reconstruction and pelvic reconstructive surgery.